Fresh Inspiration from our Instagram Feed…follow along for our latest creations! 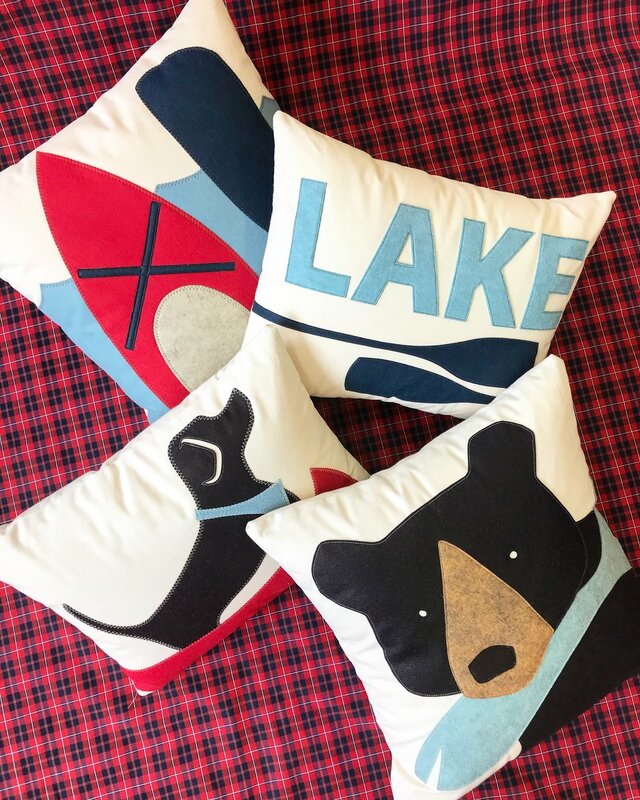 Based on Boston's North Shore, The Salty Cottage creates contemporary, graphic + colorful designer pillows inspired by New England living. Made from locally sourced wool blend felt, cotton canvas, and luxe American Linen. Each pillow has been hand-pieced and stitched in cottage-sized quantities in our sunny, seaside studio in the heart of the Beverly Arts District.